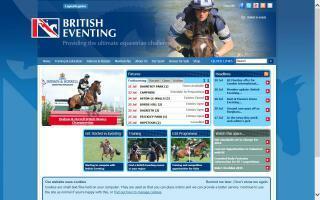 United Kingdom Horse Directory - Page 2 - O Horse! 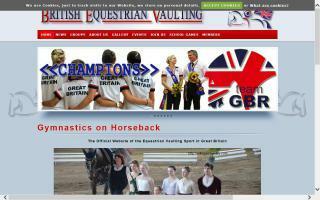 Gymnastics on horseback in the UK. 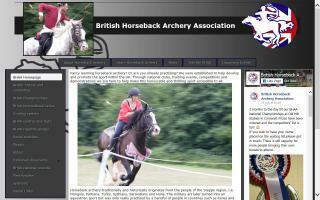 Official organisation for horseback archers in the UK. 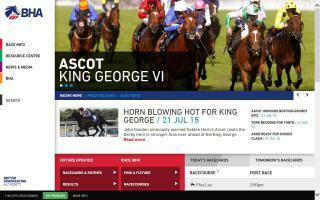 The official website for horseracing in Britain, including news, tickets, racecourse information and results. 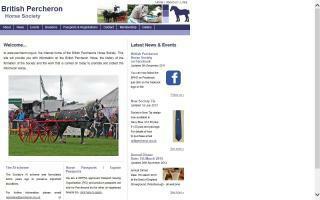 includes general information on the breed, society newsletter, list of UK breeders, links to draft breeds in UK and abroad, upcoming events, and on-line membership form. Based in the UK. 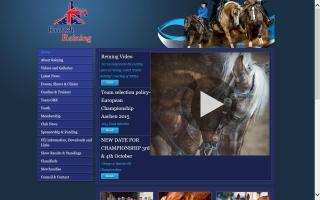 The governing body of the sport of reining in Great Britain, a fast growing equestrian discipline. 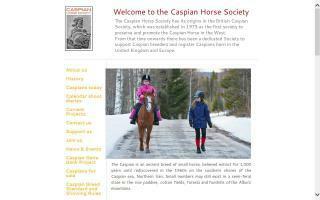 The official web site of the Caspian Horse Society has details about this rare breed from Iran. 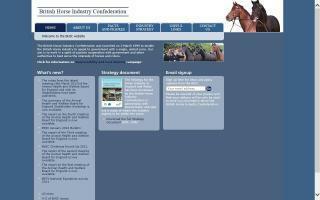 Advertising your horse, pony, horsebox, or anything equine on Causes For Horses will help a horse in need by funding the equine charity you choose. 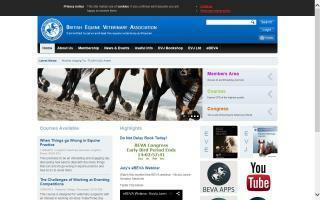 Help us raise money for horses in need & equine charities by promoting your equine business on Causes For Horses with a value for money ad.